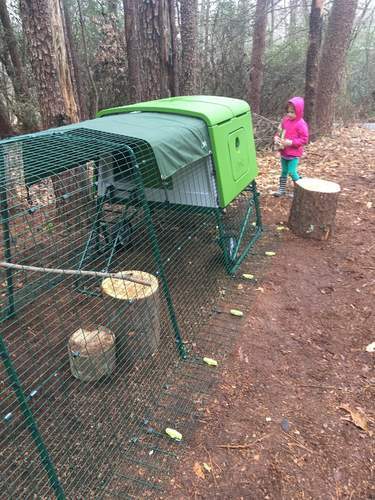 Thinking of taking your pet camping? 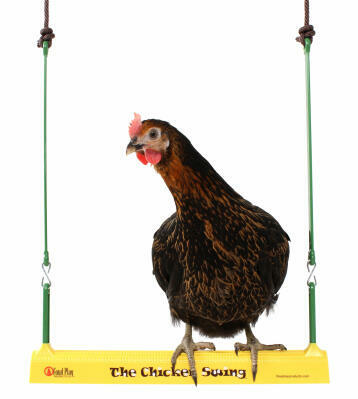 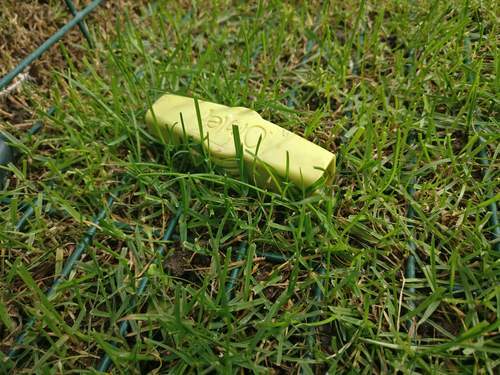 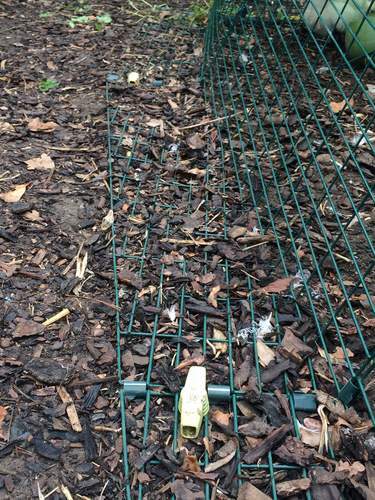 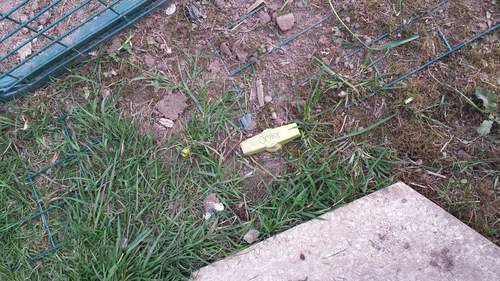 Or maybe your ground is just a bit uneven, then ensure the Eglu run is firmly secured with these excellent pegs. 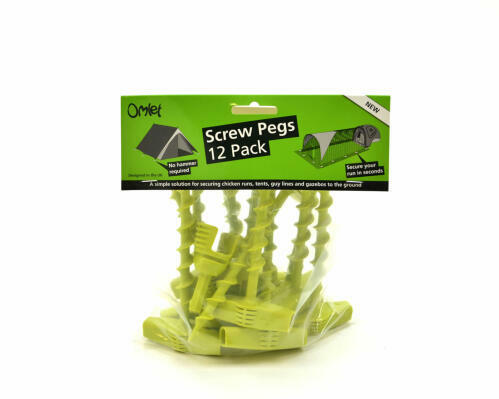 Much better than ordinary tent pegs, Omlet Screw Pegs screw into the ground making it extremely difficult for anything (eg. 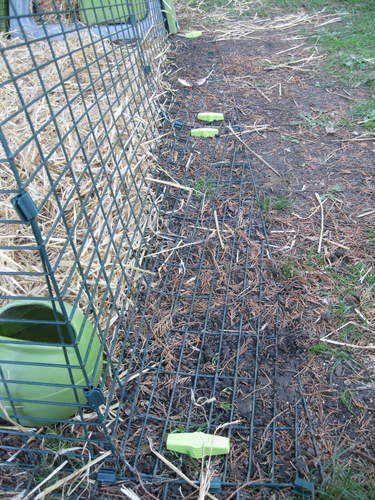 a fox with a crowbar) to lift the run. 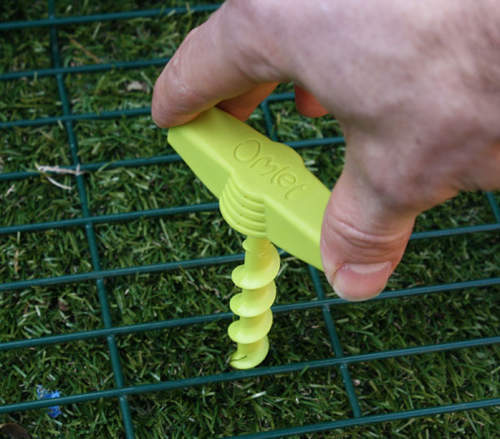 Each peg has an inbuilt handle making them very easy to use. 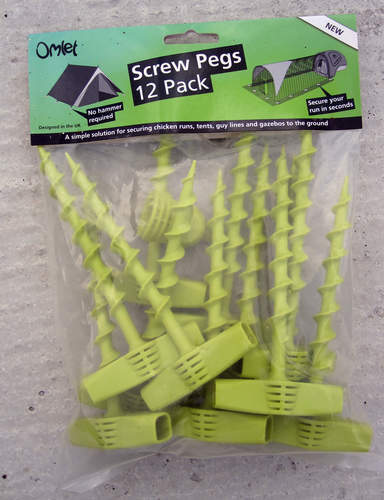 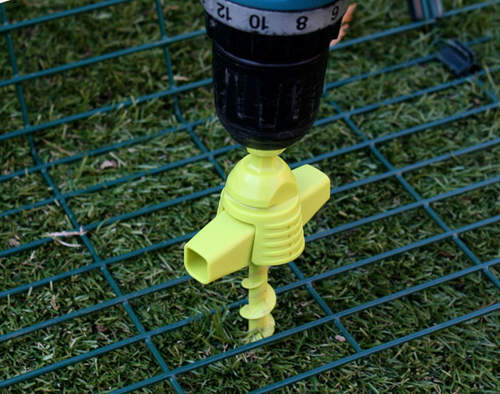 The pegs come in a pack of 12 with a drill adaptor for even quicker attachment. 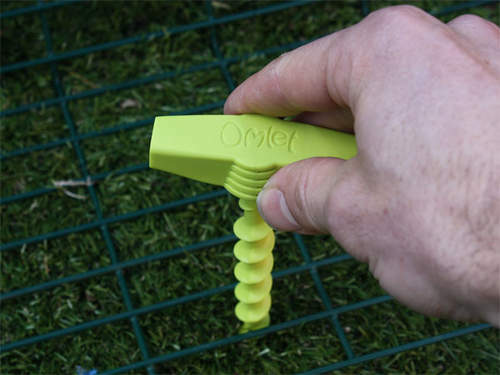 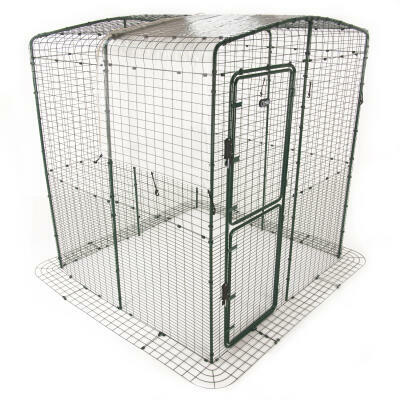 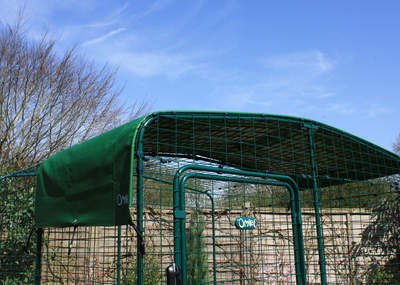 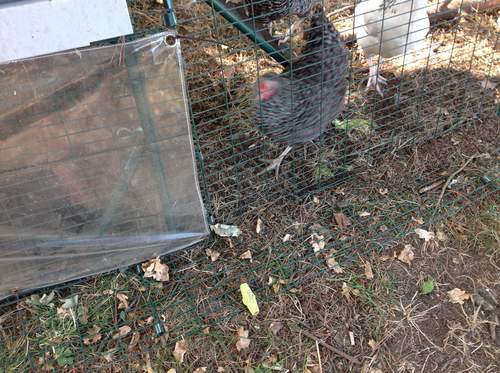 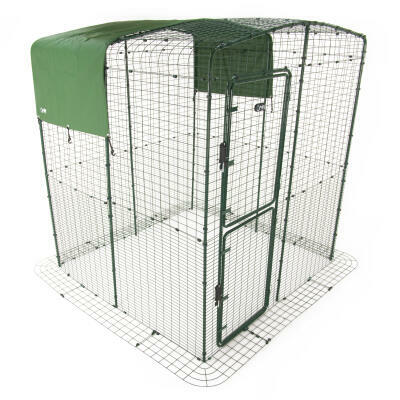 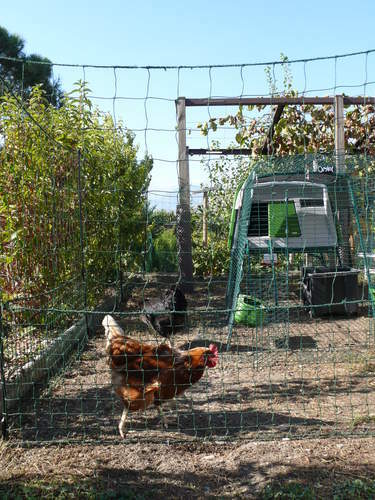 To make sure you don't lose the adaptor, it simply twists into place in your Eglu's run mesh as shown. 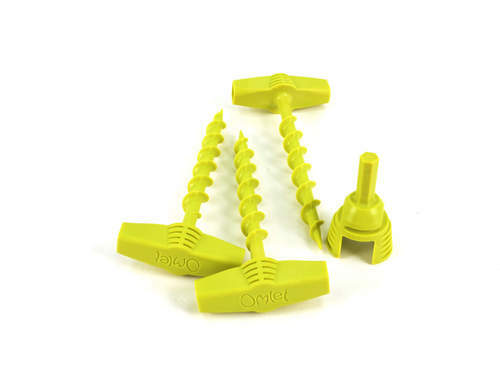 These pegs are super strong and long lasting too, and they come in the iconic Omlet green! 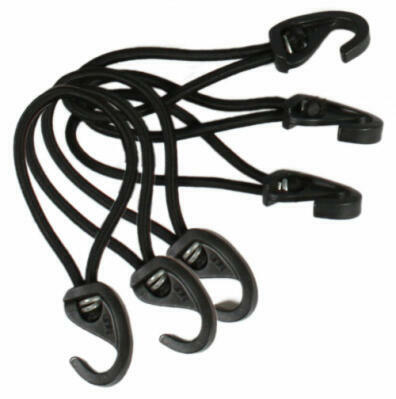 These are very well made and easy to use, definitely a must for the outdoor run, very easy to use and very sturdy.